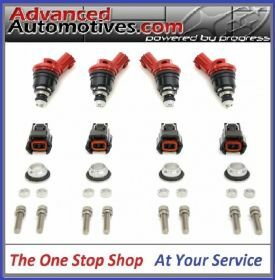 Our 740cc high performance, injectors are designed to fit Imprezas from 1992 to 1998 and are a direct replacement to the 440cc standard units. 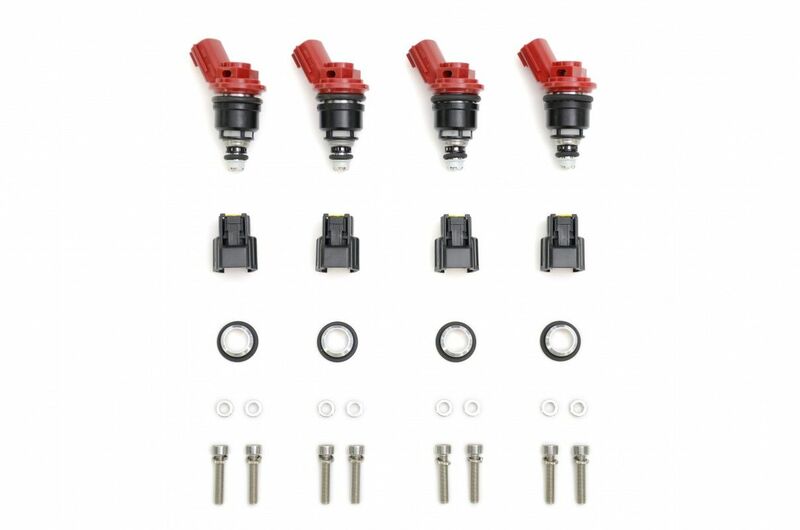 These injectors are ideally suited to high power applications and boast simple installation to the standard fuel rail without any modification. As a guide, these side feed type injectors are able to produce 340-400Bhp . 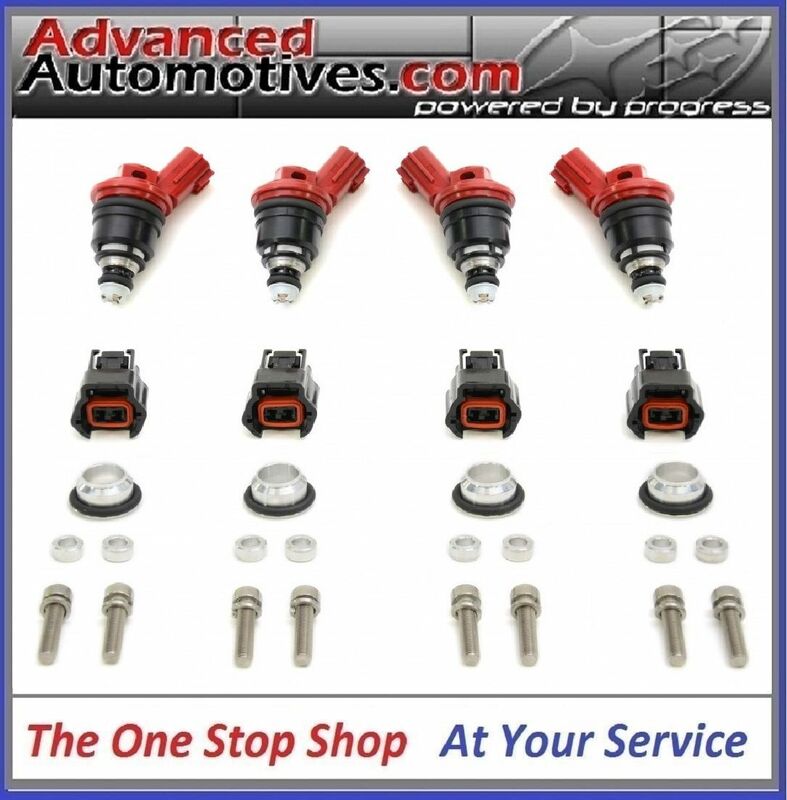 Please note that it is recommended you fit an up rated fuel pump when fitting these injectors.